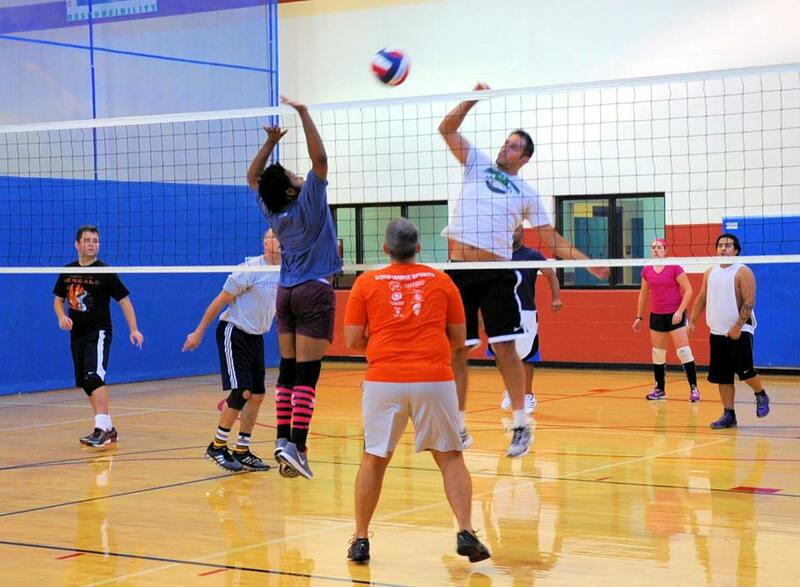 Lake Erie Volleyball Association (LEVA) is synonymous with 'premier volleyball'. 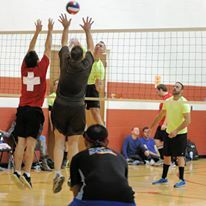 For nearly 30 years, Ohio volleyball veterans and rookies alike have gathered together for the sheer excitement of competition, camaraderie and the chance to hone their skills. 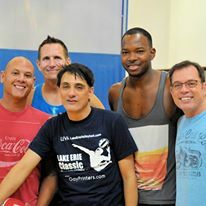 LEVA is a model organization both on and off the court. From philanthropic fundraisers to community clothing drives, LEVA proves time and time again that the richest experience is one that improves the lives of other. 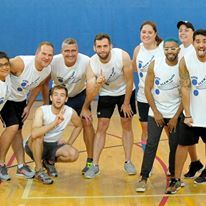 With 24 teams and over 250 active members, LEVA is one experience in north-east Ohio you won't want to miss!